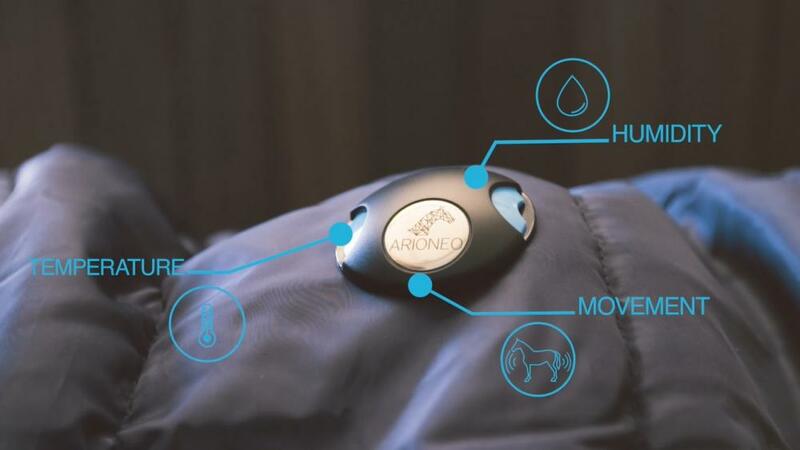 Is your horse rugged comfortably? Do you know what your horse has been doing? Have you ever wondered if your horse I getting hot and unsettled while travelling? Ever been anxious that your yard has over or under rugged your horse? Ever been dismayed to find a sweaty, unhappy horse? 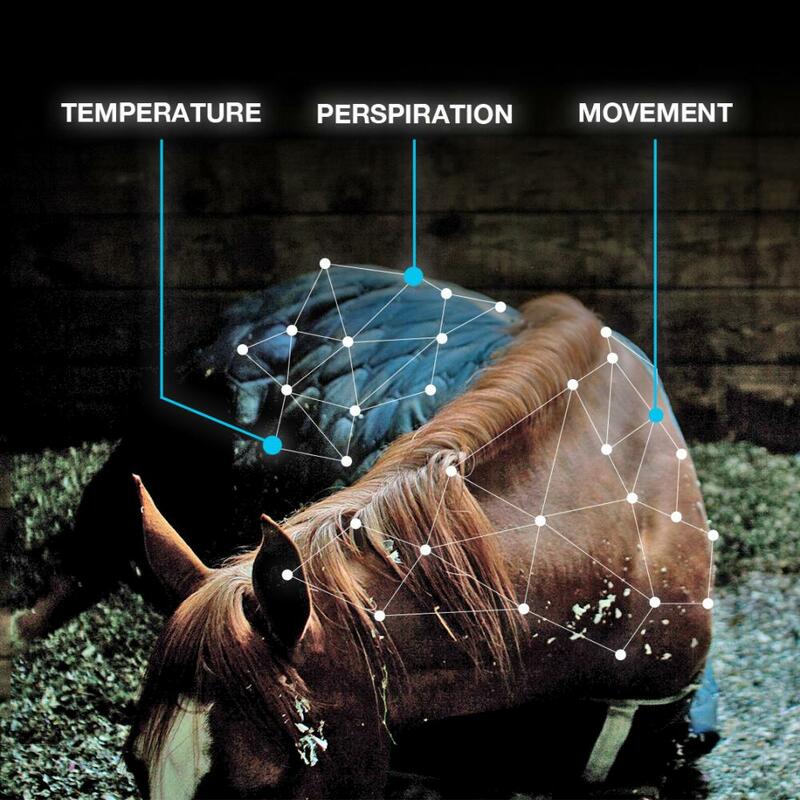 Ever wondered why your horse is not performing as normal? 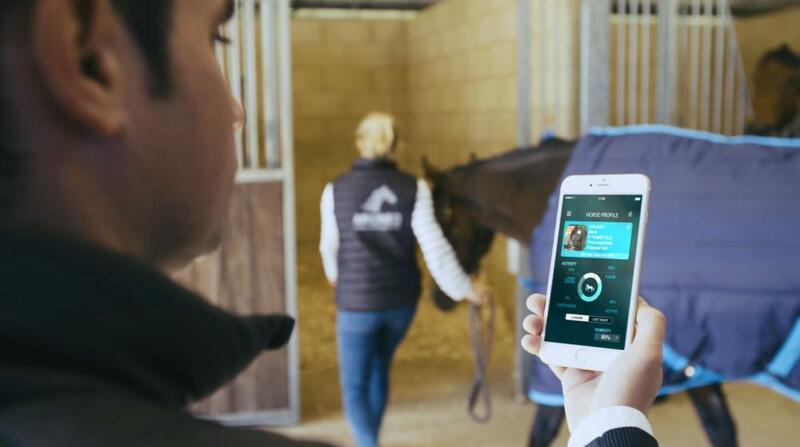 Banish those concerns for ever with Orscana, a new equine sensor that monitors and tracks body heat, moisture and movement, collecting data 24 hours a day. 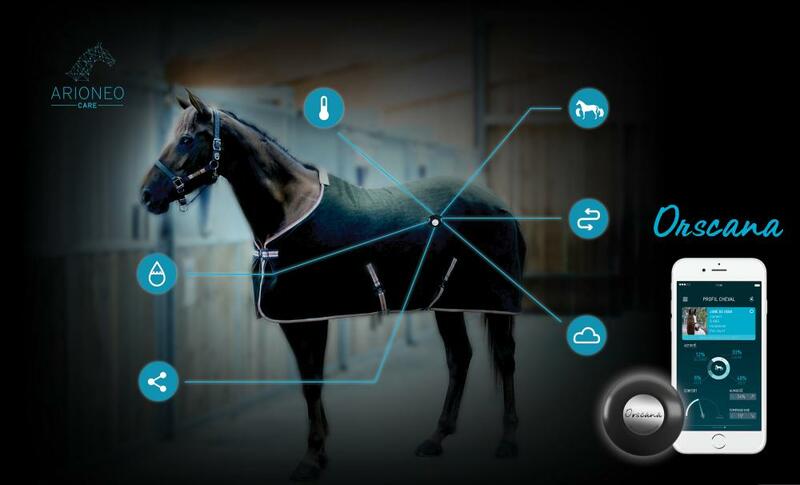 Orscana logs how long your horse lies down, rests, stands calmly, is active or has disturbed behaviour and whether your horse is at a comfortable temperature beneath its rugs. 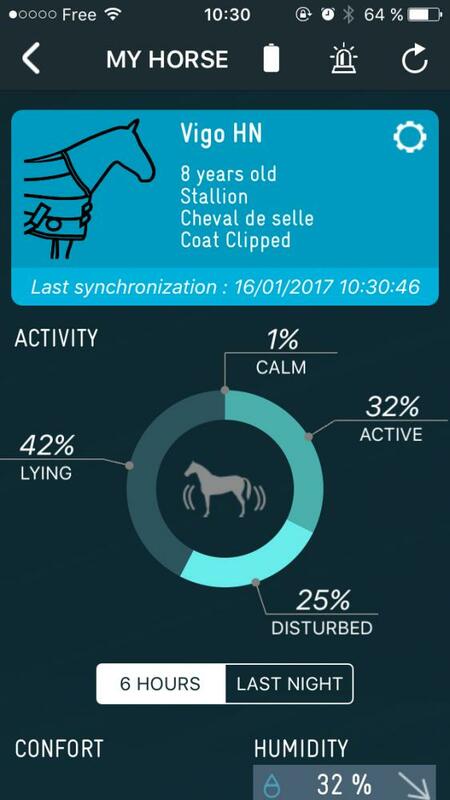 Linked with the local weather forecasts and the previous night’s data, Orscana, then advises you, via its app, how to rug your horse. 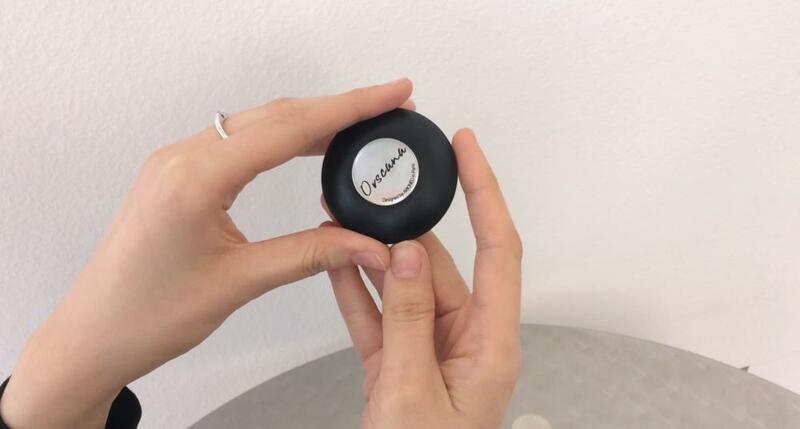 Simply attach Orscana’s small circular sensor into the lining of your rug in one of the special pouches provided. Quickly download the app to your smartphone, pairing the app to your sensor and data begins to record straight away. 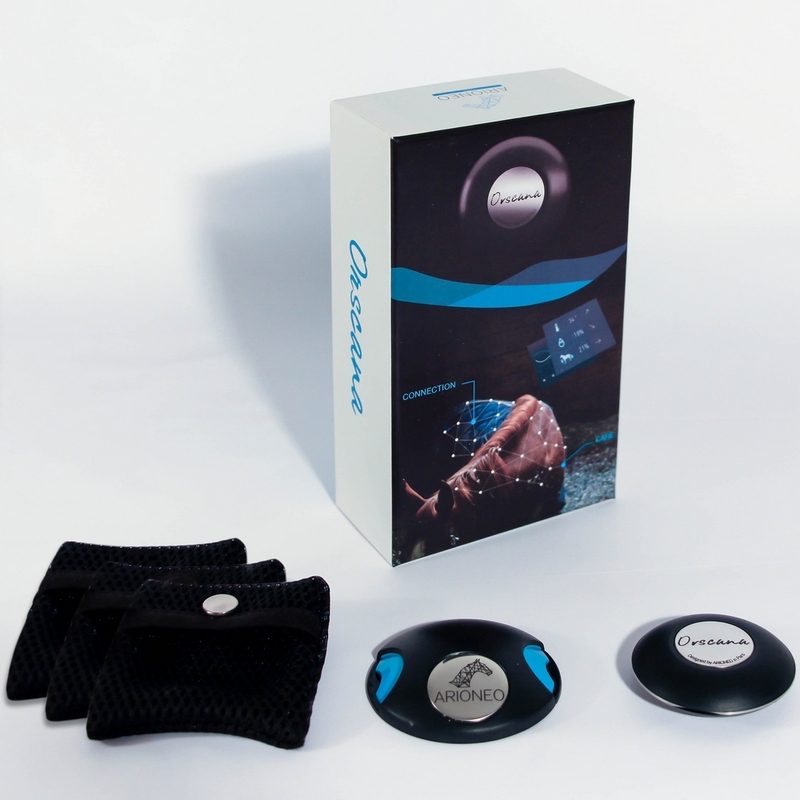 The sensor is suitable for Professionals and Amateurs alike. It answers very real questions that have, until now remained unanswered. Which rug? When? What weight? Too heavy? Not warm enough? Did my horse really rest last night? Was my horse too hot or too cold? The weather changes tonight, should I be changing rugs? What was my horse doing? 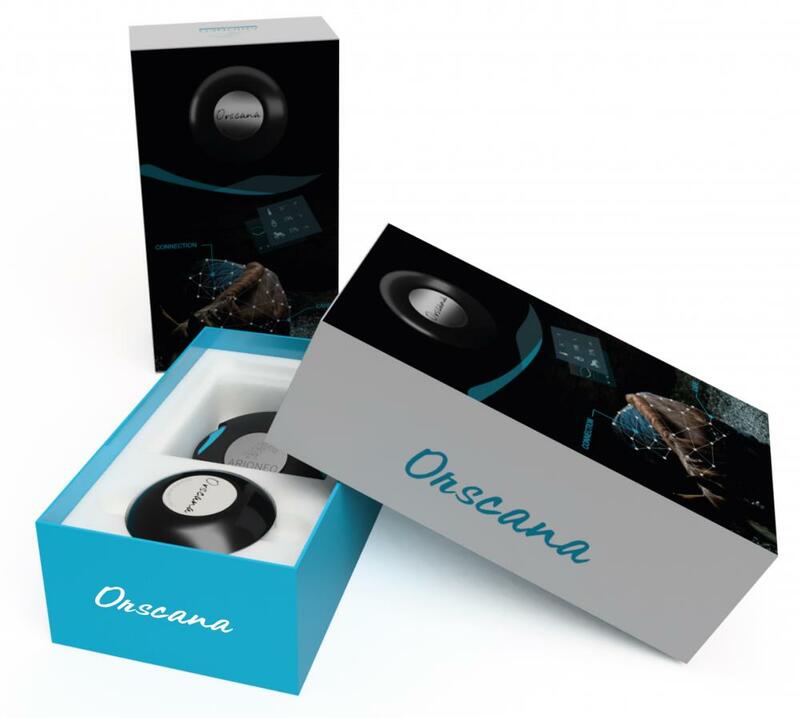 All horse owners want to do their very best for their horses, with the knowledge delivered from Orscana, an accurate picture of each horse’s lifecycle over time is built and what effect this cycle may have on performance and wellbeing. Below are some recent questions we've received regarding Orscana Pack, including answers from our team. My horse lives out at night all year around can this be used when they are turned out? Yes it can. 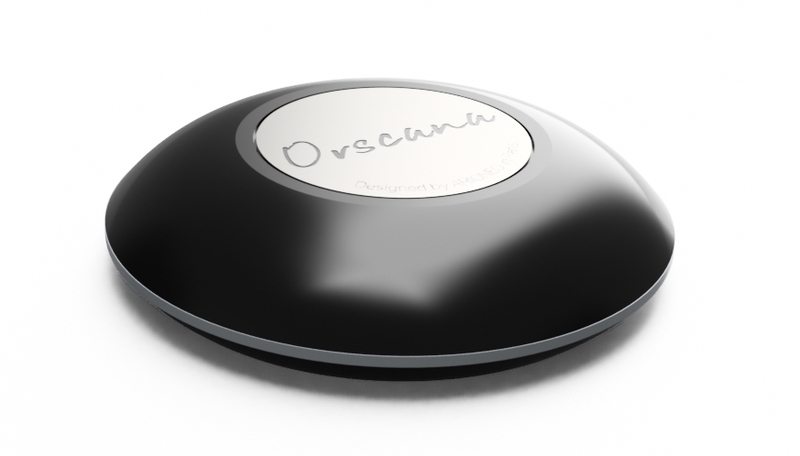 Orscana is designed to attach under your horse's rug. It is safe for use when stabled or turned out.